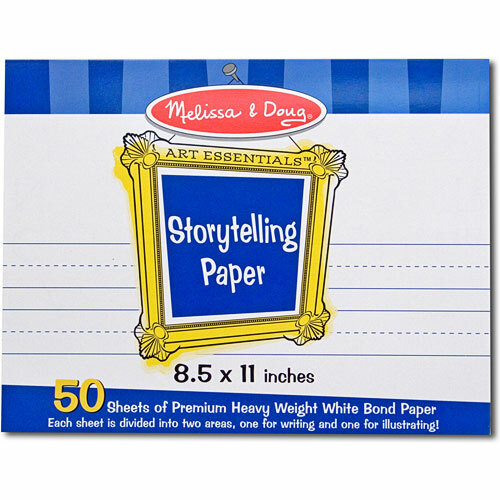 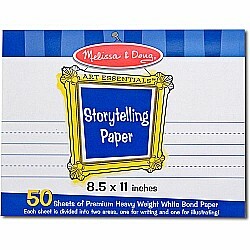 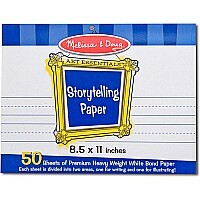 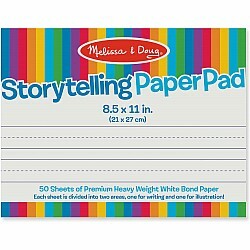 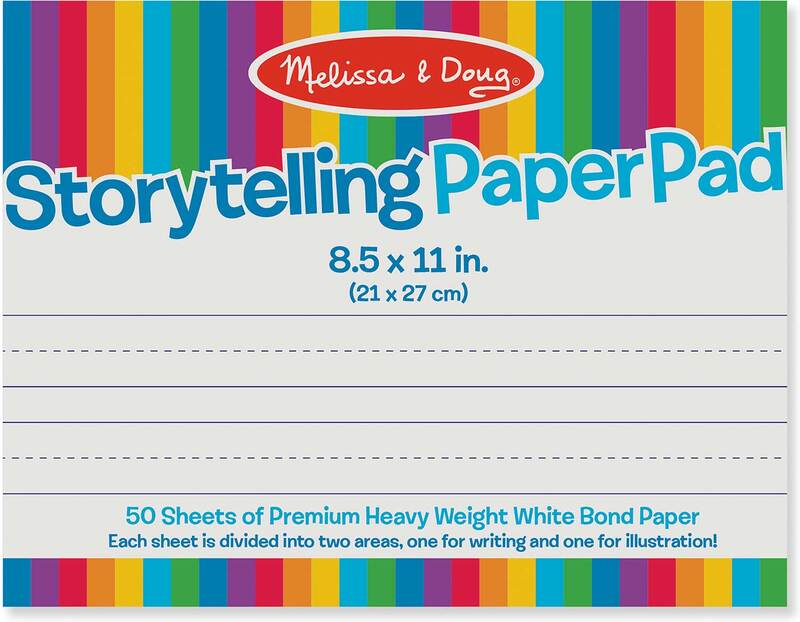 Designed for original stories and illustrations, the pages of this 11" x 8.5" premium white bond paper pad are divided into areas for writing and drawing. 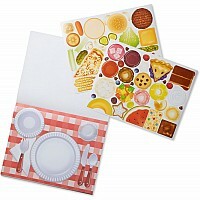 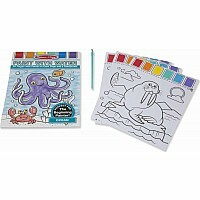 Ideal for pencils, crayons, markers, chalk, watercolor or poster paints. Measures approximately: 0.25 x 8.50 x 11.00 inches..